For second time in less than three weeks, the Republican candidate for Oregon governor sided with hard-line conservatives. 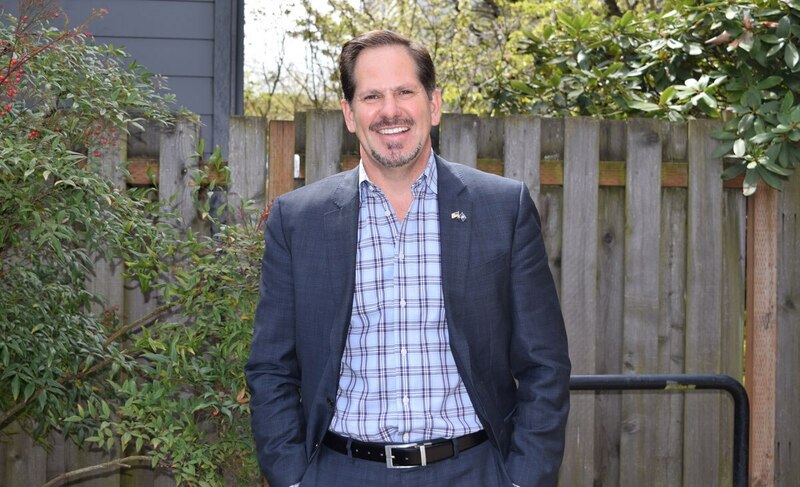 Rep. Knute Buehler, the Republican candidate for governor, is supporting the ballot initiative to repeal Oregon's sanctuary law that forbids using state resources to assist in enforcing federal immigration laws. Buehler told conservative talk show host Lars Larson on July 23 that he'd vote to repeal the law. Oregon Public Broadcasting first reported Buehler's comments on Wednesday. Oregon has had a sanctuary law for more than 30 years, but immigration politics have become even more divisive than usual under the Trump administration. That makes it all the more notable that Buehler would take a position in support of Measure 105 (formerly, Independent Petition 22), which the secretary of state certified last week as having enough signatures to appear on the November ballot. "We need to have coordination and collaboration between local law enforcement and federal law enforcement," Buehler said. "People who are here and committing crimes, there needs to be that kind of coordination and communication." Buehler noted he'd already voted against the sanctuary law last year while serving in the state legislature, an apparent reference to a bill that Gov. Kate Brown (who is running for reelection) signed, strengthening the existing law. Buehler has gone to some lengths this year to stake a claim to being a moderate, at least on abortion rights. Related: Rep. Knute Buehler Says He's Pro-Choice. Pro-Choice Groups Say He's Not. On July 10, he celebrated President Donald Trump's pardon for the Hammonds, the ranchers whose prison sentence for arson inspired the Malheur occupation. Related: Knute Buehler Cheers Trump's Pardon of Eastern Oregon Arsonist Duo: "They Are Good People, Not Terrorists"
Brown, meanwhile, supports maintaining the state's sanctuary laws, which she called "effective" in preventing racial profiling over the last generation. 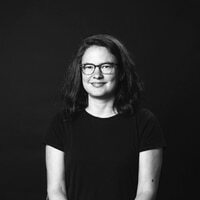 "I believe very strongly, and I know Oregonians agree, that folks want to make sure their neighbors are safe and feel included in their communities," she said at a press conference earlier this month.